Kate paired a new dress by Jonathan Saunders and her Erdem coat for today’s engagements focused on suicide and mental illness support. NOTE: With apologies to those who may have already read the portion of this post with the Mental Health Week content, I thought we needed a second post separate from yesterday’s Air Cadets post. 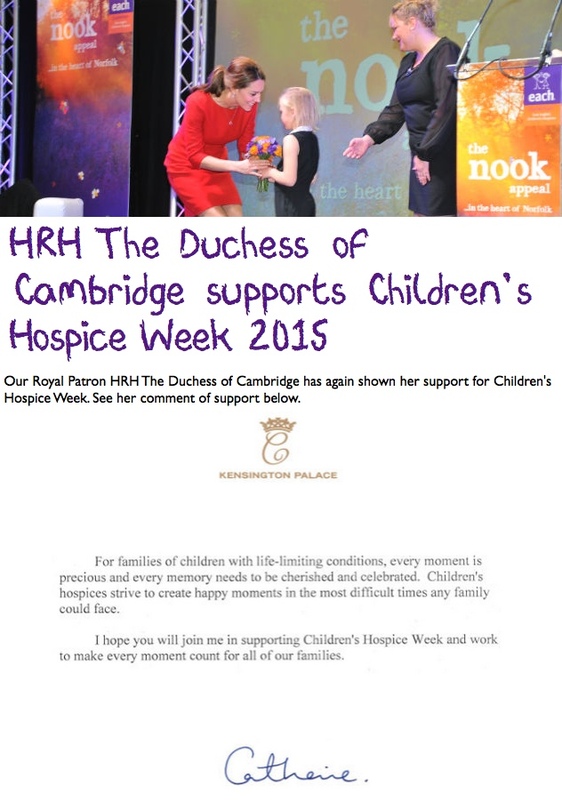 That post became very long and unwieldy once I added all the content about the video and the new photo of Kate. I am sorry for clogging up your electronic in-bin! 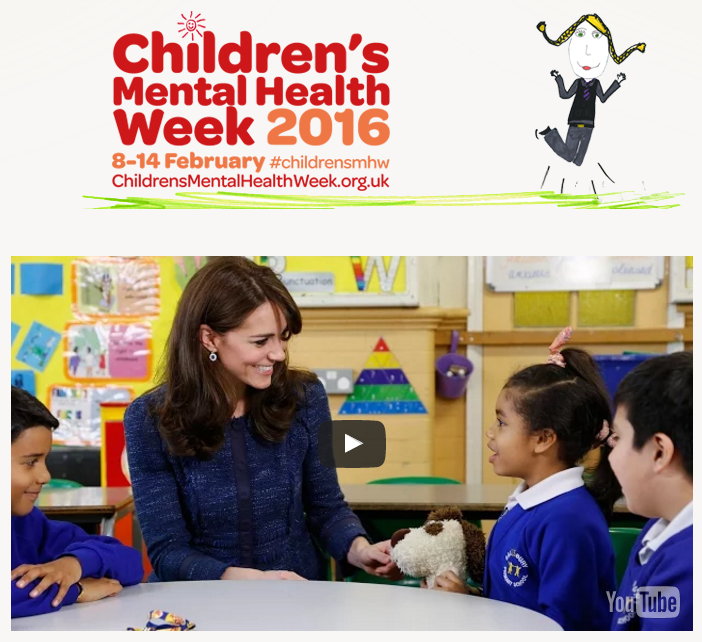 Kate’s video supporting 2016 Children’s Mental Health Week was released Sunday. THE Duchess of Cambridge has urged Britain’s schools to do more to provide emotional support for children to give them the resilience to cope with life’s challenges. 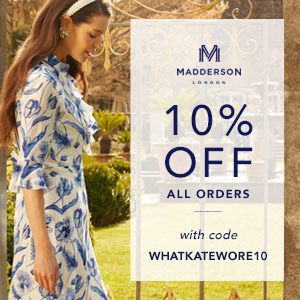 We are back with something of a ‘catch-up’ post. 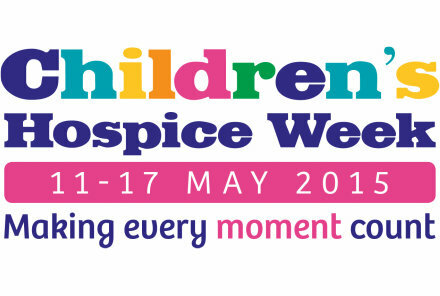 We begin with Children’s Hospice Week in the UK, which started Monday; the event runs through Sunday, the 17th. Together for Short Lives oversees the annual campaign. As in previous years, Kate has written letters in support, this one was sent to EACH; the Duchess is Patron for the organization. We are back with an update and then we’ll move to our polls. 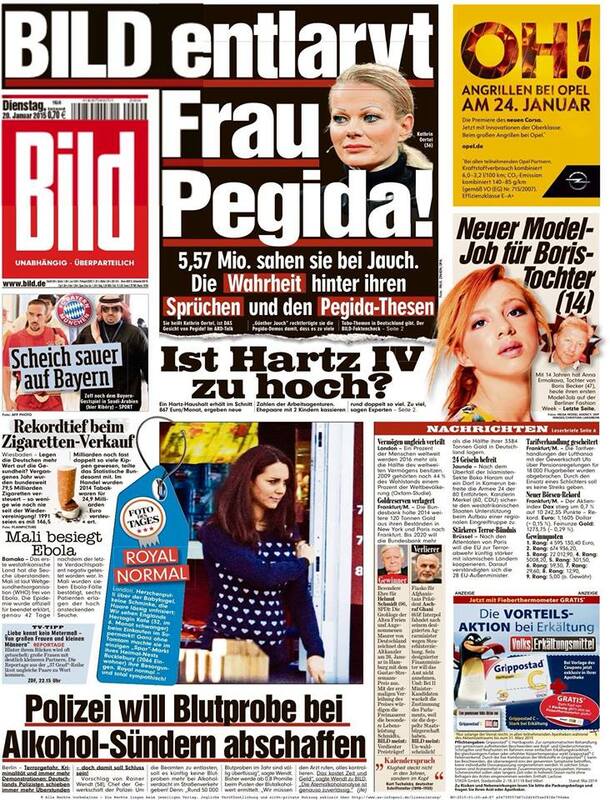 We begin with a look at something Kate wore in photos published Tuesday by Bild, a German newspaper. The Duchess was shown shopping at her local Bucklebury market, Peach’s, perhaps best described to US readers as somewhere between a 7-11 and a small local market. Kate was wearing a sweater by Beulah London, the ‘Delaney‘. The sweater featured a heart print and was part of the label’s a/w 2014 collection. 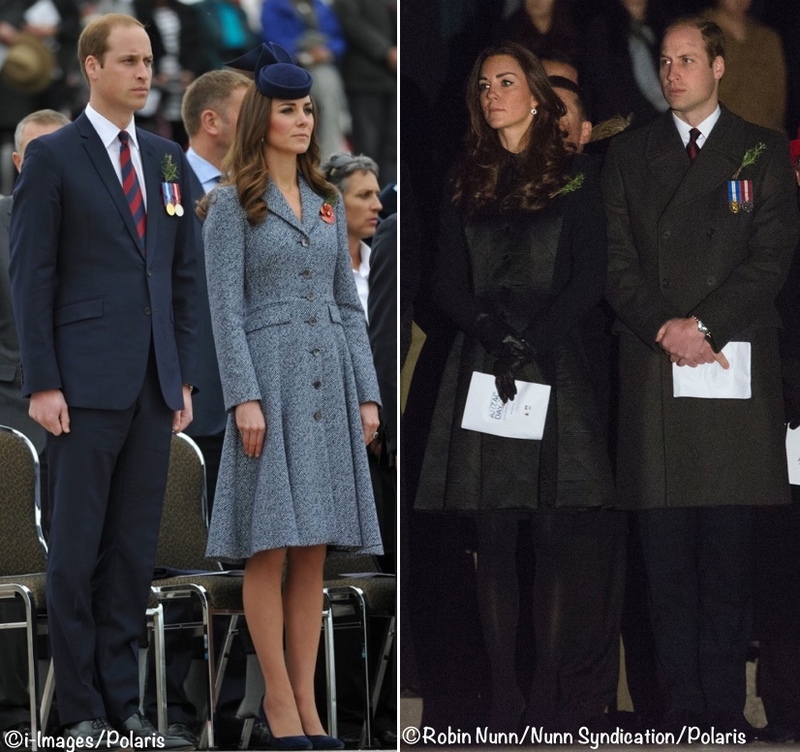 One FYI: the sweater was only offered in grey; the Bild photo(s) were photoshopped, that is why it looks navy. The sweater is a wool/cashmere blend that originally retailed for £250, but was most recently discounted to £125.